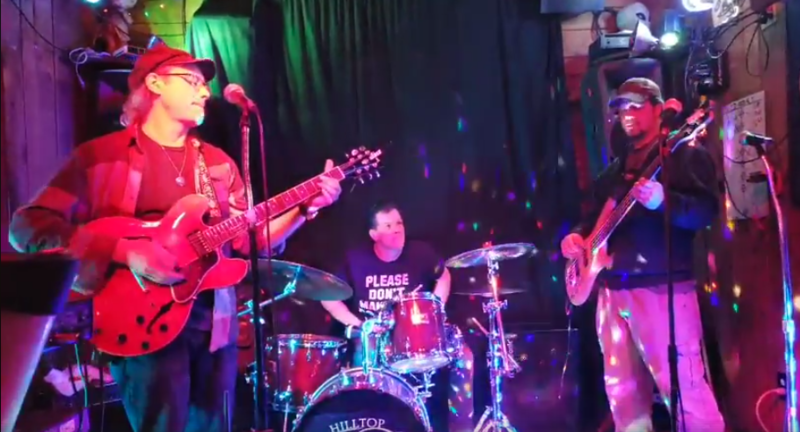 We’ll be jamming at Hilltop – come hang with us! The Passaic County Society for the Prevention of Cruelty to Animals (PCSPCA) is a non-profit, all volunteer, humane education and advocacy group. 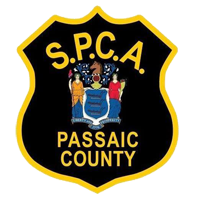 Operating since the 1890s, Passaic County SPCA is the ONLY agency in the county that focuses solely on the prevention of animal cruelty and neglect.